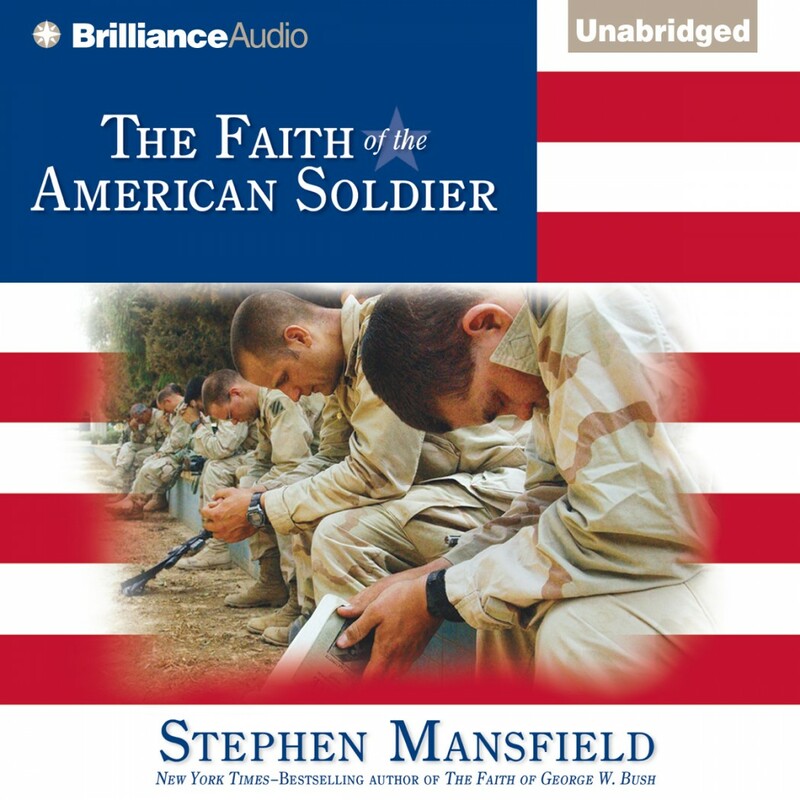 The Faith of the American Soldier By Stephen Mansfield Audiobook Downlaod - Christian audiobooks. Try us free. Since men and women in battle not only face the prospect of their own deaths but also must fashion a moral rationale for killing, the battlefield is often a place of tremendous religious transformation. Do men and women at war revert to the faith of their youth or do they gravitate to the spirituality around them? Do they lose all faith in the face of horror, or do they piece together an informal faith that simply gets them through the fight? Are they better warriors and do they experience less post-traumatic stress if they believe their war is righteous and that they are agents of good? These are the questions Stephen Mansfield addresses in The Faith of the American Soldier. The book opens with the core question which lies at the heart of the matter: what happens religiously to America's warriors when they go to battle, and what impact does this have on the nation's conduct of war? Mansfield surveys America's wars from a theological perspective in order to understand the theological framing and religious rationale for each, where they came from, and what effect they had on behavior on the battlefield. Mansfield examines the religious nature of the warrior ethic today. There is a new generation on the battlefield now, one raised with less religious training and less connection to history than any that has come before. Soldiers are left to their own religious choices to frame their moral perspectives on war, on killing, and on the possibility of death. Mansfield explores these choices through the lens of his deep respect for the military - he comes from a long line of U.S. Army officers - and from his background as a Ph.D. in American history, and his more than 20 years' experience as a pastor.